After an unlikely meeting via email in 2003, and ensuing friendship, the Yacoubian brothers invited Paul to visit Armenia. Knowing vaguely of the region's winemaking history, and characteristically curious, Paul traveled with the Yacoubians in 2005, visiting six of the ten provinces, and experiencing first-hand the sheer potential of Armenia's winegrowing regions. 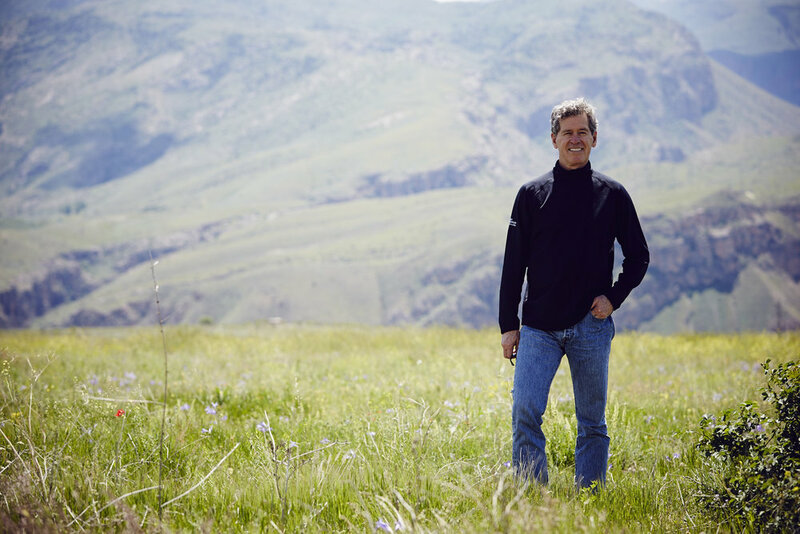 Since the official establishment of the partnership in 2008, Paul travels with the Yacoubians several times annually to the Vayots Dzor to oversee the farming and winemaking employed to produce the Yacoubian-Hobbs wines. Together with their local team, they are introducing practices in the vineyard and winery to not only produce the highest quality wines, but to elevate the region as a whole. Honoring the history and potential of Armenian wine is a cornerstone of the collaboration. Their newly planted vineyards (in 2014) grow a stone’s throw away from the Areni-1 cave, the oldest known winery dating from over 6,000 years ago. 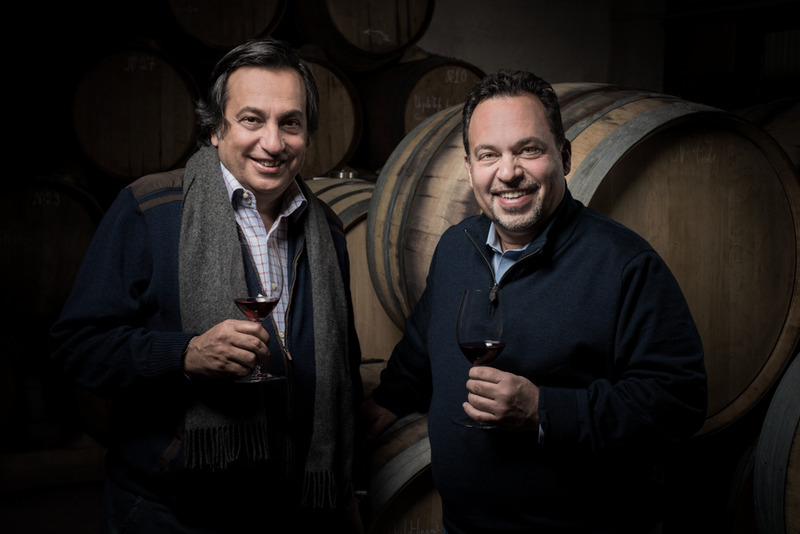 With their local team, Paul and the Yacoubians are growing and crafting wines that confirm Armenia’s part not only in the ancient history of winemaking, but in its very relevant present and future among the great wine regions of the world.